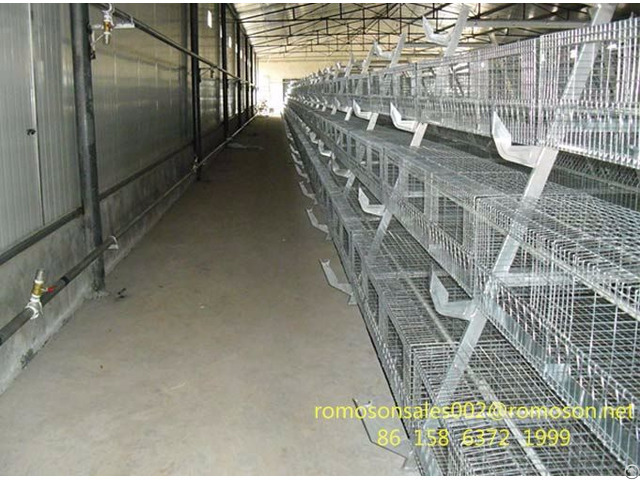 Affect poultry brooder growth and development of many factors, so the farm environment has become the key to profitability of the decision whether the success of farming. In many environmental factors, the temperature, humidity, ventilation and lighting are the most critical. 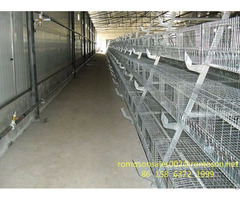 In order to save farming space, improve poultry brooder farming efficiency, and now the general farm will adopt the way of captivity. 8. 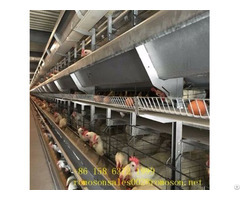 Can be equipped with automatic feeding equipment, automatic water supply system and automatic cleaning system to achieve the specialization and automation equipment.